Heavy Glass Frameless Shower Doors, Bath and Shower Sliders, Shower Doors, Painted Glass For So Many Applications, Mirrored Walls, Wardrobe Doors, Window and Patio Door Installation, Patio Door Repair, Glass & Mirror Replacement, Glass Replacement Done Fast and Reliably, Table Tops, Cabinet Glass, Custom Pet Door Installation, Quality Installation! 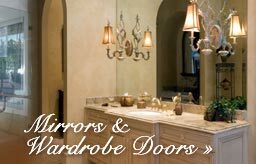 As a true leader in the shower door industry located in downtown Concord since 1957. 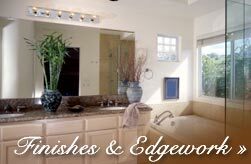 We feature a variety of Frameless Shower Enclosures that come in a variety of finishes. All of our enclosures are installed by craftsmen with years of experience. 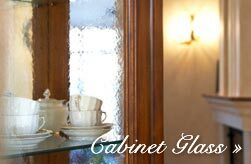 We also offer a variety of other glass services. They include patio door repair as well as new windows and glass replacement. Diablo Glass has over 50 years of experience serving such fine cities such as Alamo, Antioch, Blackhawk, Clayton, Danville, Diablo Dublin, Lafayette, Martinez, Moraga, Pacheco, Orinda, Oakland, Pinole, Pittsburg, Pleasant Hill, Pleasanton, San Ramon, Orinda, Walnut Creek and more. For an estimate give us a call or simply email us from our quote request!